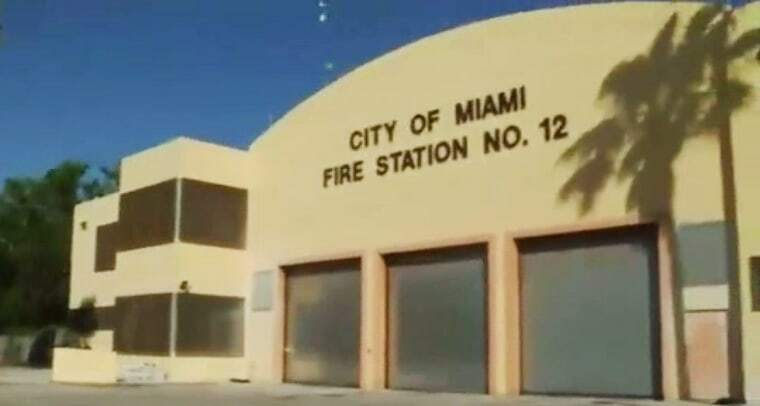 MIAMI (AP) — Six firefighters in Miami have been fired after a noose was hung over a black firefighter’s family photo and lewd pictures drawn on it. "It is the policy of the City of Miami to provide a workplace for all employees that is free from intimidation, threats or violent acts," Alfonso said in the statement. "We cannot and will not tolerate behavior that is disrespectful, hurtful and compromises the integrity of the department and the City of Miami." The newspaper reports that someone created a noose out of twine, and several of the lieutenant’s family photos were defaced with “phallic renderings.” The terminated firefighters have been identified as Cpt. William Bryson, Lt. Alejandro Sese, Kevin Meizoso, Justin Rumbaugh, David Rivera and Harold Santana, according to NBC Miami. They deny the allegations. The investigation is ongoing for others involved and could lead to suspensions or demotions, Alfonso said. Under the city’s civil service procedures, the fired firefighters can challenge their firings. Miami Mayor Tomas Regalado, Chief Joseph Zahralban, and Alfonso will hold a news conference Friday to discuss the incidents.